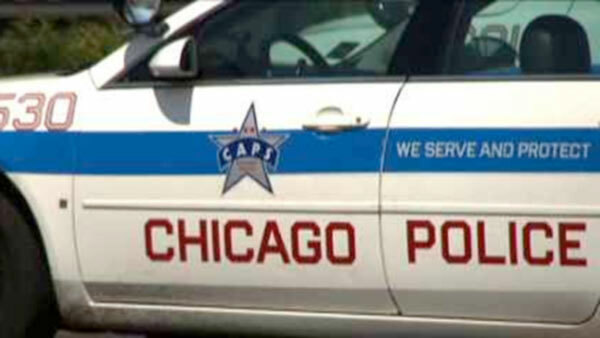 CHICAGO (WLS) -- A class action lawsuit has been filed against the Chicago Police Department and the City of Chicago claiming the CPD's "stop and frisk" practices are unconstitutional. The plaintiffs claim some officers decide to stop and frisk individuals based on their race and not on reasonable suspicion. ABC 7 Eyewitness News reached out to the city for comment, but they say they cannot comment because they are still reviewing the lawsuit.